What are the benefits of ecotourism in Jamaica? One of Jamaica’s greatest gifts to its ardent visitors is Mother Nature. For this reason, ecotourism plays a major role in the island. Dubbed as the “Land of Wood and Water”, Jamaica has been lauded for its breathtaking beaches, lush vegetation, exotic wildlife and remarkable natural attractions which has truly differentiated the island apart from others. In fact, many marketing campaigns that are geared towards promoting the island usually includes a beautiful scenery in nature. While a picture is worth a thousand words, nothing beats seeing it in live and living colour! This pull has caused a boom in ecotourism and tourists flock to the isle year after year just to experience it. For those who aren’t fully aware of what ecotourism is, allow me to enlighten you. While there are various definitions, The Ecotourism Society in the USA, defines ecotourism as a “responsible travel to natural areas that conserves the environment and improves the welfare of local people”. So, ecotourism is much more than just taking a nature hike or rafting along the serene Martha Brae River. It also involves the educating travellers, sustaining and conserving these natural sites and providing economic benefits to locals. But while ecotourism provides tourist with a fulfilling, informative and adventurous experience, how does Jamaica benefit specifically from this boom in ecotourism? 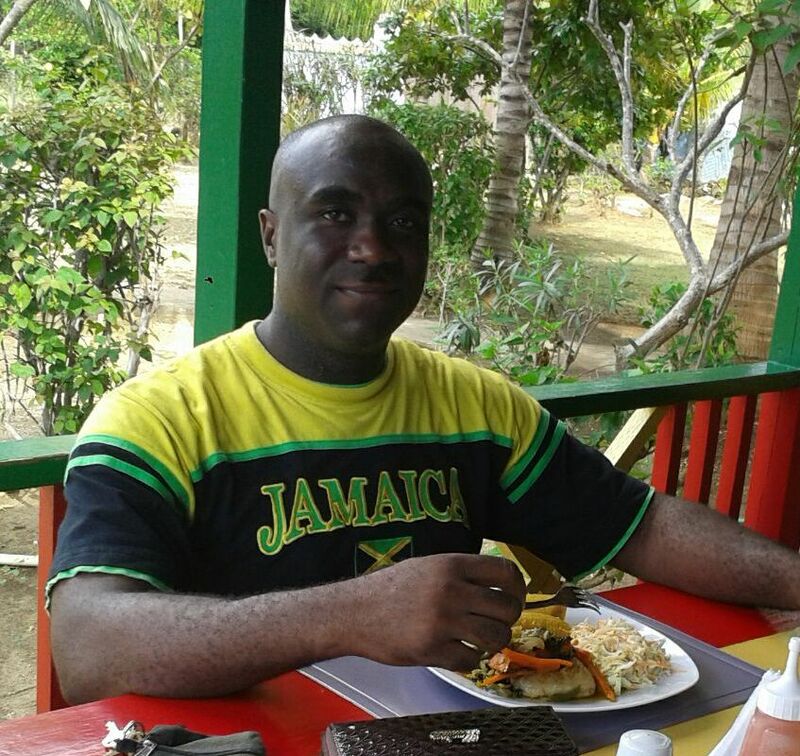 How Jamaica Benefits From EcoTourism? Year after year tourists from all over the world come to experience Jamaica and all its offering. 'Breathtaking' is a typical word that comes on the lips of many tourist when they encounter nature here in Jamaica. In most cases, tourist are usually charged an entrance fee to gain access to these natural attractions and they are also charged fees for tours. 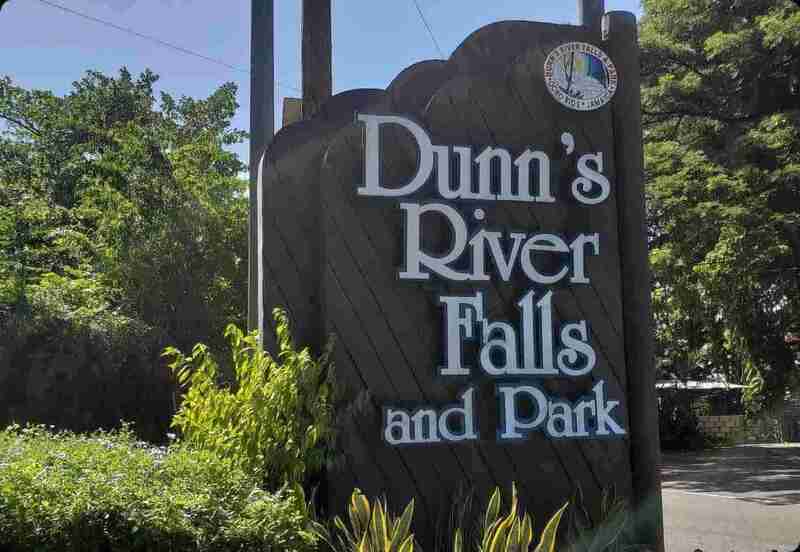 By the way, the popular ecotourism attraction, Dunn’s River Falls, is known to attract over 800,000 visitors to the attraction annually! Since ecotourism has resulted in an influx of tourist to the island, significant investments has been made to improve the overall ecotourism experience of visitors. Some areas of investment include: tours, attractions and tourist services. 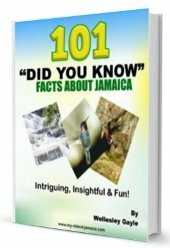 This has given birth to several beloved attractions in Jamaica: Dunn's River Falls (a must mention), Turtle River Park, Mystic Mountains, just to name a few. In addition, as demand for these attractions rise, investment in upgrading these sites often occur. While it may sound cliché, it is a very true fact. The boom in ecotourism has definitely led to the creation of jobs. Some might think I’m talking specifically about employment in the hotel industry, but there are other types of employment that arises from ecotourism. For instance, individuals have been employed as tour guides to educate and tour sightseers around various attractions, such as Green Grotto Caves and the Blue Mountain. Rafters are also employed to guide tourist around the majestic Martha Brae River and Rio Grande. Also, since most of these attractions often involve water, Lifeguards are another popular career in this field. Since revenue is generated from these natural attractions, evidently, efforts must be made to sustain them. Jamaica’s extensive biodiversity has made the island an ecotourism haven. The island is home to several species of animals, such as birds, reptiles and amphibians. In fact, did you know that Jamaica houses 79 species of bird, with 28 endemic to the island? Yes. The frequent traffic by tourist and locals alike can lead to deterioration due to pollution and various other factors. In order to mitigate these issues, measures have been implemented to control conditions and protect and preserve these areas. Ecotourism doesn’t only seek to spread awareness to tourist, but also to locals. 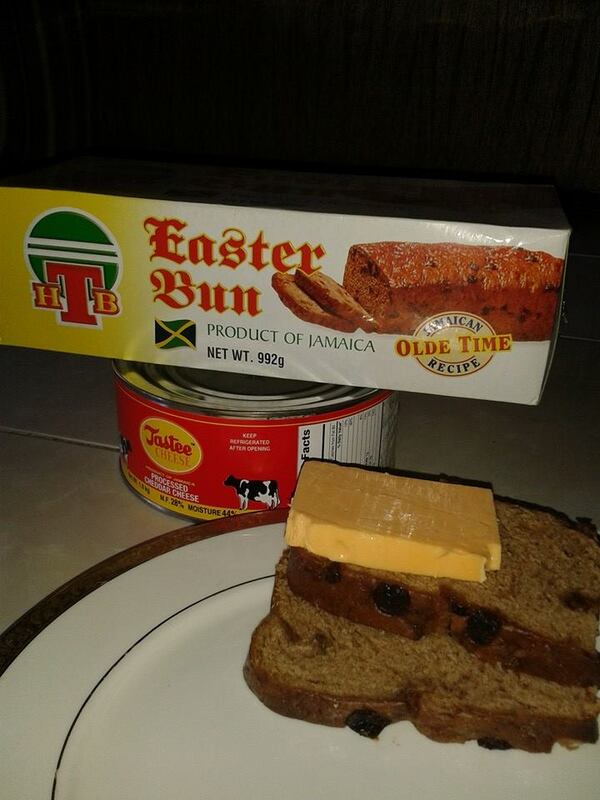 At times we Jamaicans are not cognizant or appreciative of what is embedded in nature. For some of us, the only time we really have an ‘eye-opening’ experience is when we hear tourists express how they feel about the island. Ecotourism helps to highlight the impact of nature on Jamaica and the importance of sustaining the natural environment. This gives locals and tourists a great appreciation of nature’s role in the Jamaican experience. Here are a few of the local favourites you may want to check out. Go ahead... pick your choice, check it out and us me know how you liked it. Either way, I welcome your comments here.